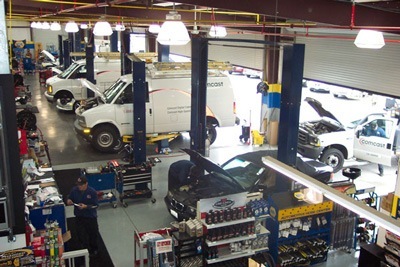 BMR NAPA AutoCare is a quality independent repair business that has a great community reputation, has integrity, qualifications and expertise to professionally take care of all your vehicle needs. Consumers consistently select a NAPA AutoCare Center because of the trust and confidence they have in NAPA quality parts and NAPA AutoCare’s commitment to excellence and best in class service. Taking care of your car’s health is an important part of protecting your investment and protecting your family.